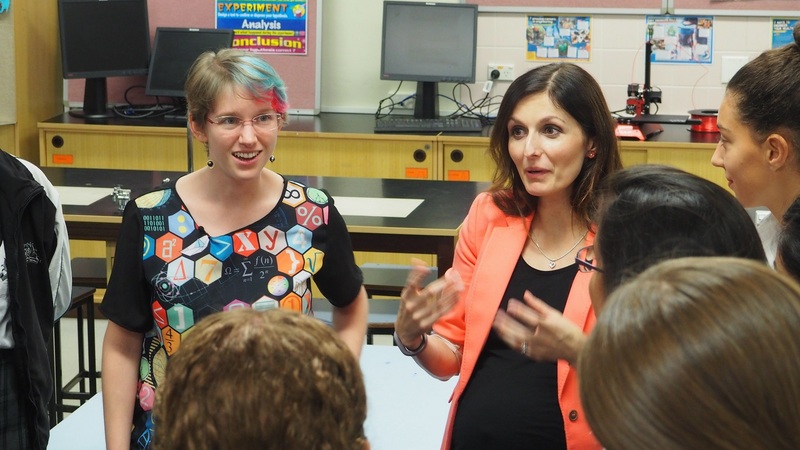 Science & Technology Australia is offering six scholarships to the 20th anniversary Science meets Parliament this year, to be held in Canberra on 13-14 August 2019. 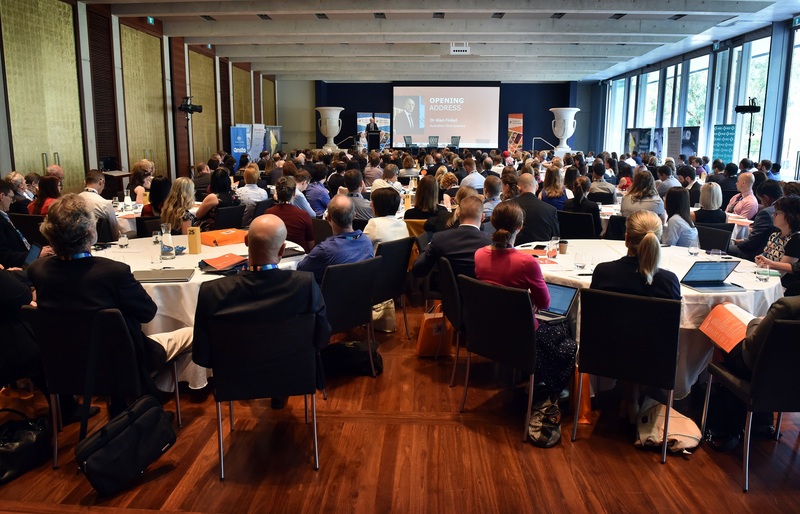 Science meets Parliament brings around 200 Australian scientists and technologists to Canberra for professional development, networking, and to meet face-to-face with MPs and Senators. It is a highlight of the annual parliamentary calendar and has enhanced mutual understanding between parliamentarians and scientists as well as fostering enduring partnerships and collaborations. Scholarships will cover full registration including the gala dinner in the Great Hall at Parliament House, as well as travel, accommodation, meals and transfers. Financial assistance for childcare is available upon application. Please note that to be eligible for these scholarships you must be a member of or employed by an STA member organisation. If your organisation would like to become a member please contact mitchell.piercey@sta.org.au to discuss. The Indigenous STEM Scholarships are proudly supported by the Australian Academy of Science (AAS) and the ARC Centre of Excellence for Engineered Quantum Systems (EQUS). Applications will close on 15 June 2019, with recipients to be contacted by 30 June 2019 and an announcement made shortly after. For organisations interested in supporting one or more scholarships through sponsorship please get in touch with us at info@sta.org.au.